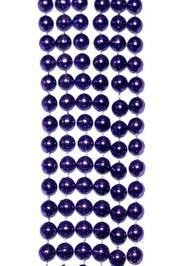 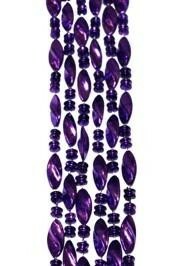 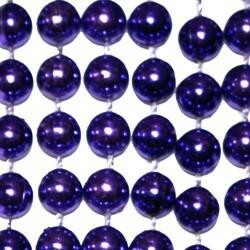 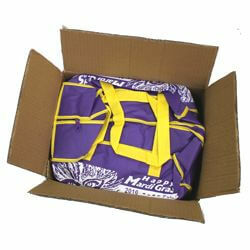 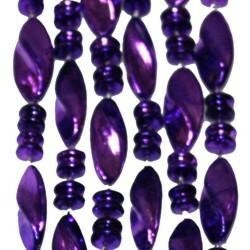 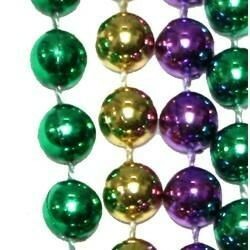 Purple Twist Beads make a perfect Mardi Gras throw beads. 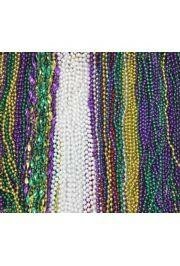 Purple is on of the tradition Mardi Gras colors. 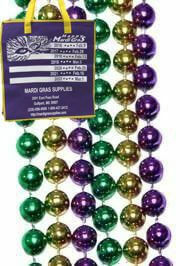 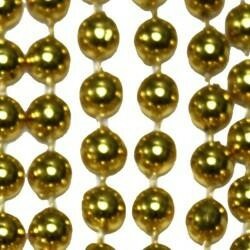 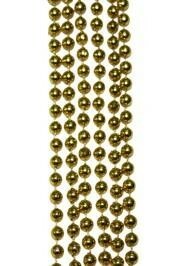 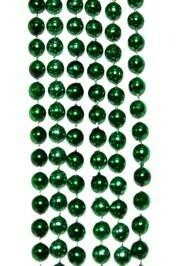 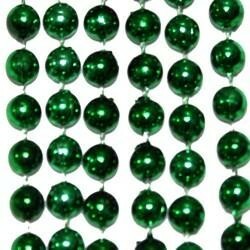 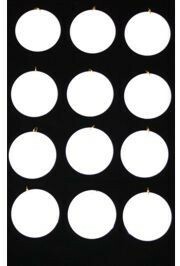 These Mardi Gras beads are a must, so try these twist beads to add some flare.